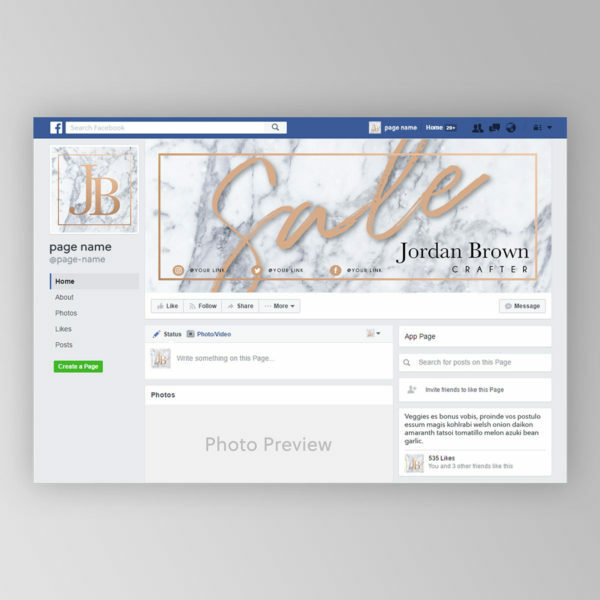 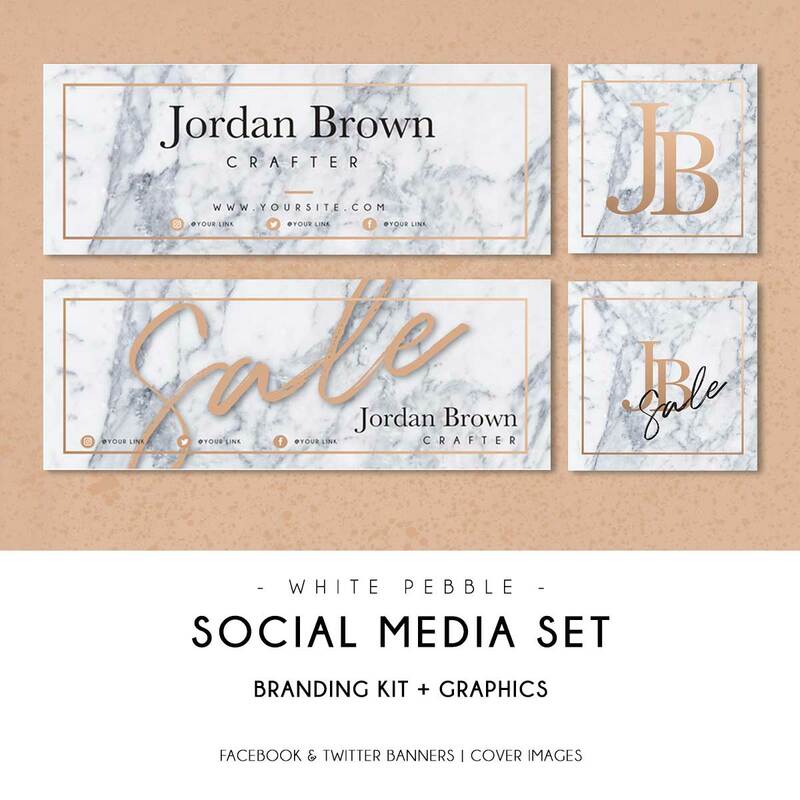 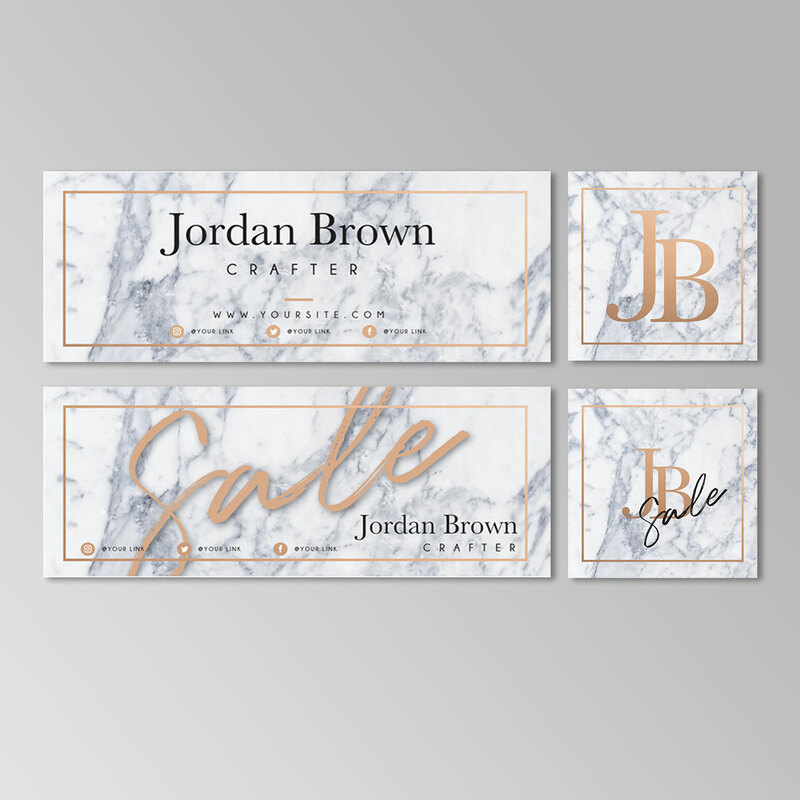 This Social Media Branding Kit features a luxurious design that will give a great professional and high-end look to your social media pages. 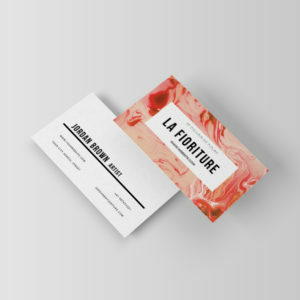 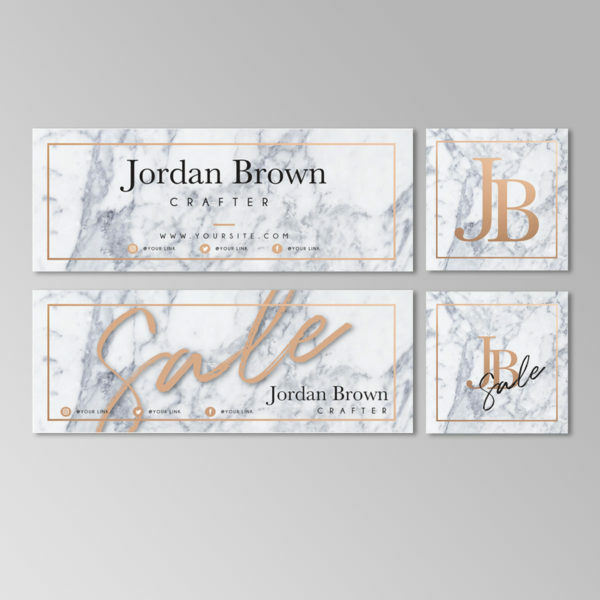 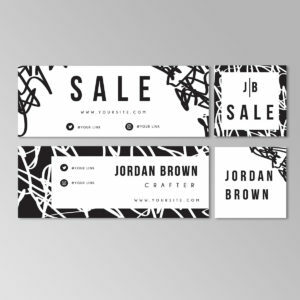 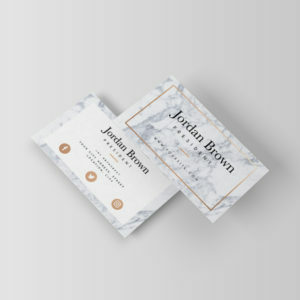 Match your shop’s logo with our marbled display for the unique minimal style. 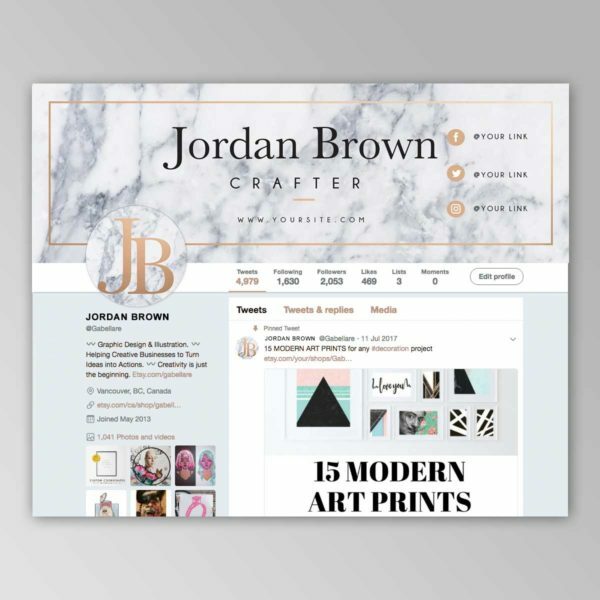 Perfectly suited for photographers, jewelry designers, high-end crafters and more. 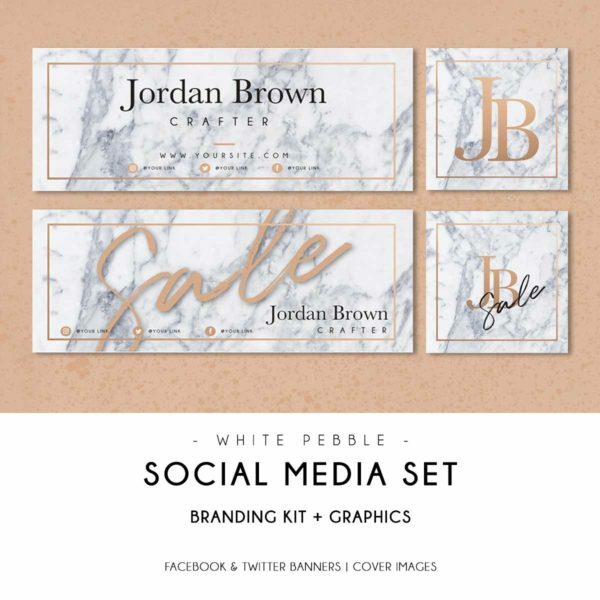 Get our branding kit and enjoy a perfectly crafted set of banners and social media icons. 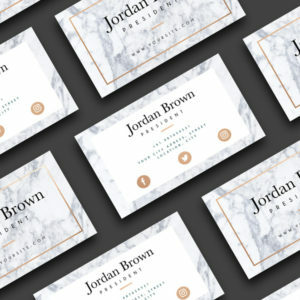 A minimal multipurpose branding kits template, ‘White Pebble’ is perfect for your next project or brand identity. 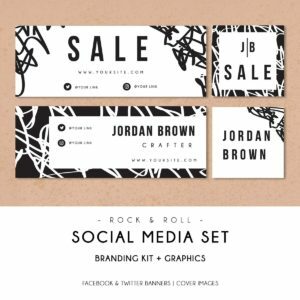 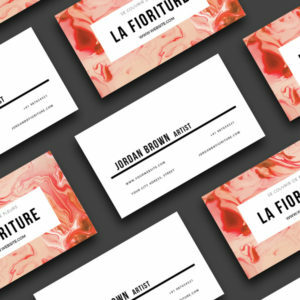 Can be used for personal or company branding, advertising, events, launches, and much more… All artwork and text are fully customizable; edit the typography, wording, colors, and layout.